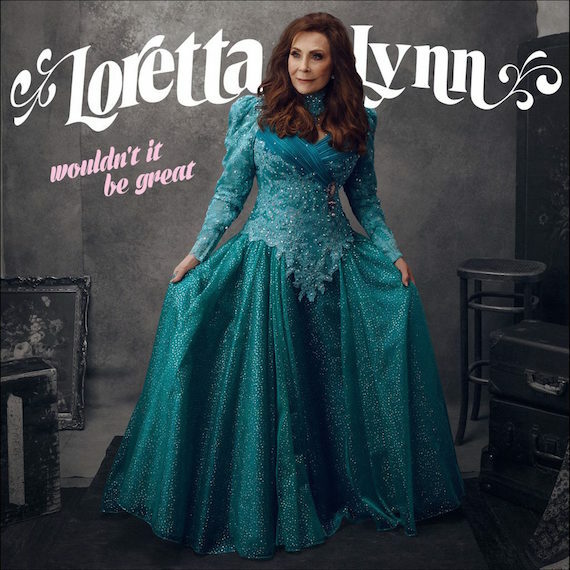 Loretta Lynn is recovering in the hospital after suffering a stroke last night (May 4) at her home in Hurricane Mills, Tenn. She is responsive and expected to make a full recovery, according to her website. The 85-year-old music legend has been advised by her doctors to stay off the road while she is recuperating. Therefore, upcoming scheduled shows will be postponed. Lynn is prepping the release of a new album, Wouldn’t It Be Great, via Legacy Recordings on Friday, Aug. 18. The project is comprised entirely of songs written, or co-written, by Lynn and was recorded at the Cash Cabin Studio in Hendersonville, Tenn., with producers Patsy Lynn Russell and John Carter Cash.